One of the most common forms of damage to Residential and Commercial properties is water damage. It is generally caused by weather, broken pipes, ruptured water lines from washing machines, dishwashers, ice makers, sinks, toilets, or from major fire extinguishing efforts. 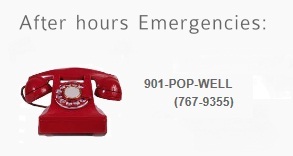 From 24 hour emergency water extraction to rebuilding your property back to pre-loss condition, from Insurance claims to private pay situations, Popwells Contracting is a “One Stop Shop” that can handle all of your water damage needs. 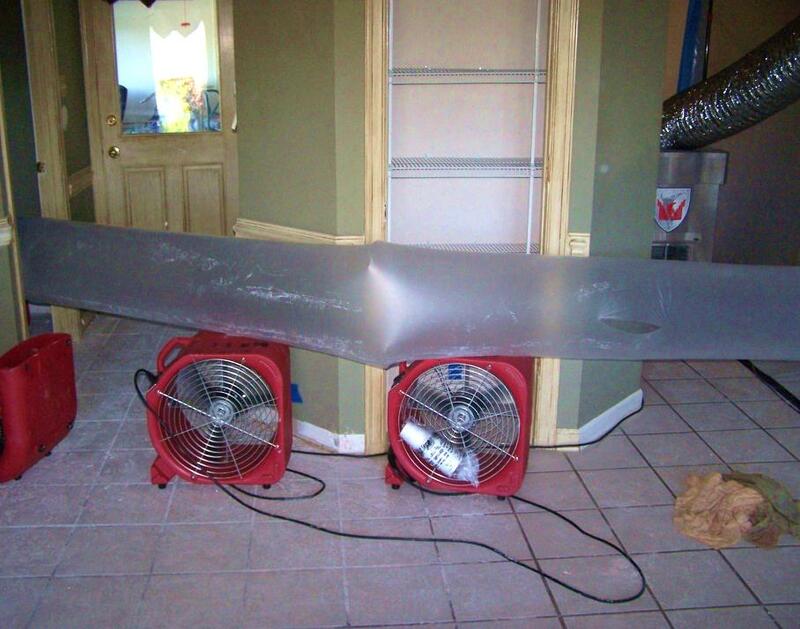 We use the latest technology and equipment in water extraction and restoration and ensure that rooms, carpet, furniture and other household contents are completely dry before we leave your home. Do you need to repair all the damage caused by a water leak? We provide everything you need to get the job done right! 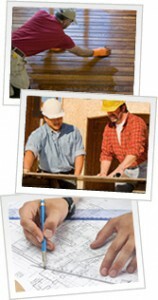 Full Service Contractor – WE DO IT ALL!